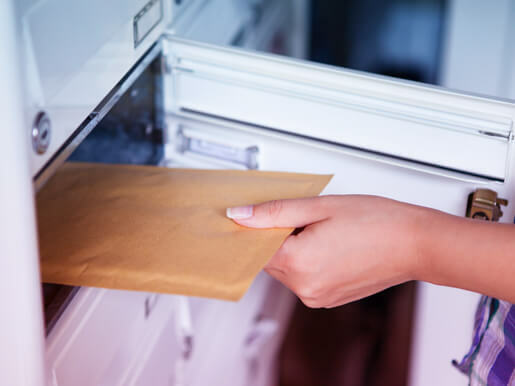 Mailbox Brisbane | Why Choose a Private Mailbox? Why Do Sensible Companies Rent Mailbox in Brisbane? Improve Your Reputation. Get a Stable Address. Always Be Ready to Receive. A P.O. Box number is no address for a reliable company. Many clients will be put off by a company that only has a P.O. Box number as a registered address. That’s why so many reputable businesses rent a mailbox in Brisbane from us. Meet your budget. Don’t pay out extra. Your budgetary needs will always be met by a service that scales in line with your needs. This makes it ideal for private residents looking for a stable address solution to a travel or commuting-heavy lifestyle too. All of your packages will be signed for. From any courier. Your private mailbox is positioned inside our Business Centre in Brisbane. This means there’ll always be a member of staff standing by to accept and sign for your mail no matter which carrier is used. Why not set up electronic notification of mail arrival? We’ll be happy to arrange it. We offer you the option of phone message, email, or SMS. Simply let us know when you set up your service. Rest easy when you receive important packages. 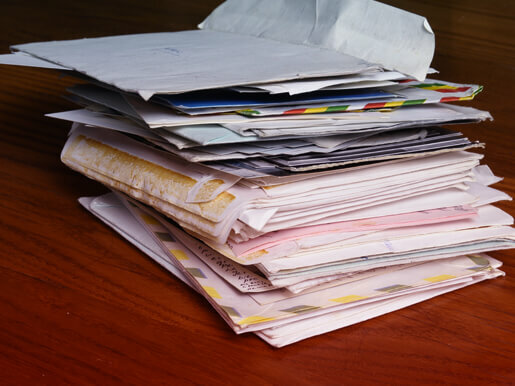 Expecting a vital document or parcel to be delivered? Not only will it be signed for, it’ll also be stored inside our secure facility. What are the Advantages of Renting a Mailbox in Brisbane? An address in the CBD area of Brisbane is one of the leading advantages of a private mailbox. Don’t give the impression of unreliability by using a P.O. Box address. Make sure prospective clients know you’re the right choice with a central company address. Make sure that you get your service set up easily. When you’re arranging a mailbox in Brisbane from us, we only ask for fair ID documents. Worried that it’s going to be a pain in the neck knowing when your mail has arrived? Don’t be. Just tell us you want to be electronically notified. Select the right scale of service. Unlike a mailbox, we’ve got many options suitable for both companies and private residents. You’ll also have immediate access to our printing and courier solutions. Need to print out a reply document? Forward your packages on to another address? Or even your own home? Easy. In the market for effective business communication? You’ve found it.